If you’ve found yourself locked out anywhere in Dublin, make sure that we are your first call. 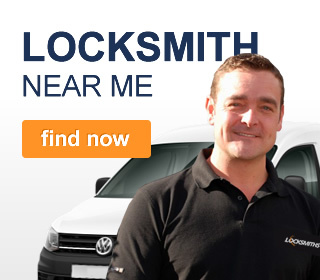 Our team of mobile emergency locksmiths operate all over Dublin, 24 hours a day. If you’ve lost your keys, or broken your key in the lock of your home or business premises, we can provide you with hassle-free re-entry fast. We cover all of Dublin and the greater Dublin area 24 hours a day, 365 days a year, meaning that you’ll never be without an emergency locksmith on-call if you find yourself locked out. In addition to helping if you are locked out, we can also assist if you’ve suffered a break-in, or any kind of breach in your home’s security. We’ll assess the area, advise on any changes or improvements you need, and ensure your home’s security is covered before we leave. No problem. We also provide a full range of auto-locksmith services. Call us on ‎087 403 4936 to let us know where you’re parked. We’ll come to you and provide damage-free entry to your car, van or truck. We can also cut new keys if you need them. Is your key jammed in a lock? Have you broke your key? We attend all types of Lock Out problems 24 hour! Our team is made up of qualified, experienced locksmiths who can handle any situation with ease. Not only will the provide you with entry to your home; but they can also repair or replace your lock or key if broken.